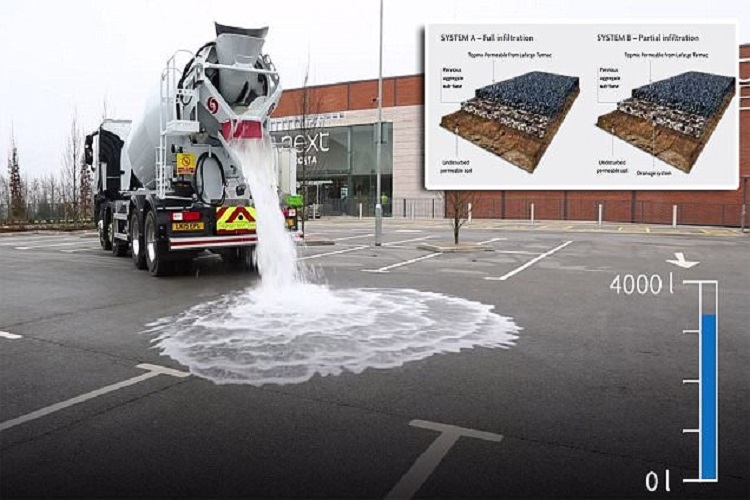 Tarmac, a CRH Company from the UK, has developed a new thirsty permeable concrete for surface and storm water management. The company provides aggregates and asphalt, ready mix, packed cement, bulk cement, lime powders, solutions, as well as contracting and building solutions. Tarmac works in a wide range of industries including aviation, housing, water, energy, rail, defense, educational and health, ports and harbors, utilities, roads, and more. 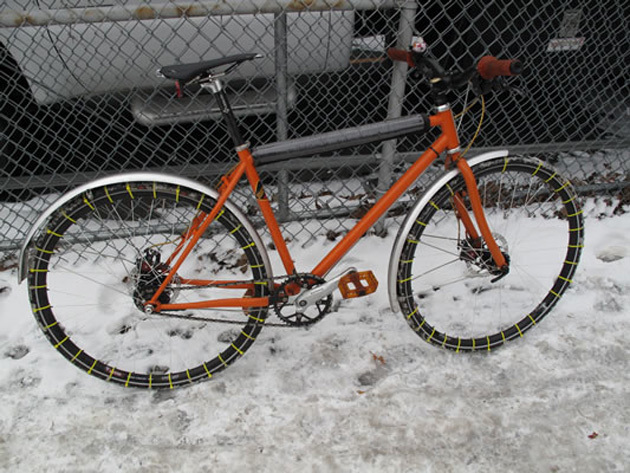 Permeable concrete has been used for decades as an underlying layer below the surface level but advances in concrete now allow it to be used at the surface level. The following video shows a concrete truck dumping 880 gallons (4,000 liters) of water onto the surface of a parking lot, with the water disappearing into the concrete almost immediately. Again?! 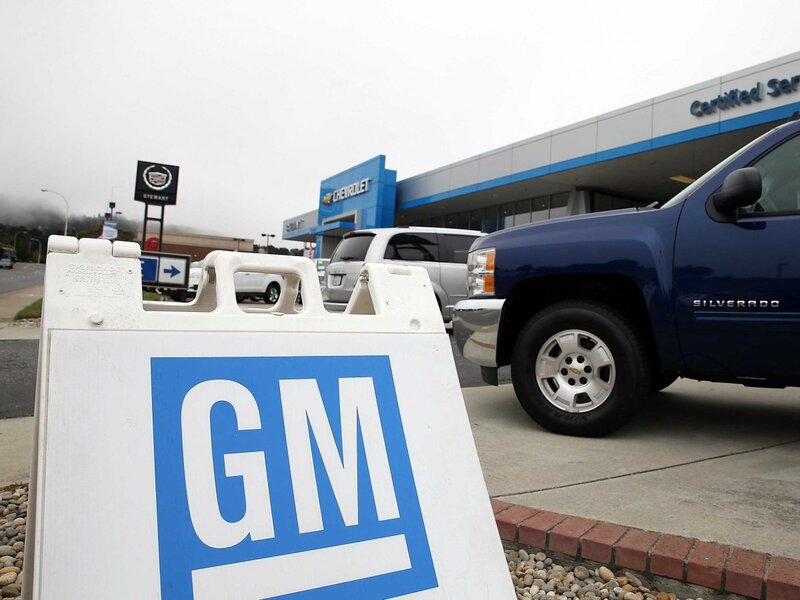 GM Recalls 7.6 Million Vehicles… Some Dating Back To 1997!